Look at your org chart to see if the balance is there. Step one is about self-awareness. When you look at your organization, how diverse are the leaders at the top? Identify each as yin, yang or a mix and see how balanced your company is. Once you see the existing pattern, determine if you need to make changes or add leaders. Keep in mind that the ideal balance may not simply be 1:1. Because yang in some ways is more vocal and powerful than yin, you may want to have more yin than yang leaders to find real balance. Pair up key leaders in key areas. Determine the key initiatives that are critical to company success, and consider intentionally pairing a yin (or more than one) and a yang leader to work together to lead this effort. Yin leaders are typically well planned, analytical, team-oriented and wise. Yang leaders are usually good in crises, results-oriented, visionary and hopeful. The combination of these strengths, depending on the situation, can be powerful. As long as you set expectations, synergy will come as a result of this collaboration because of the healthy dialectic created on the team. 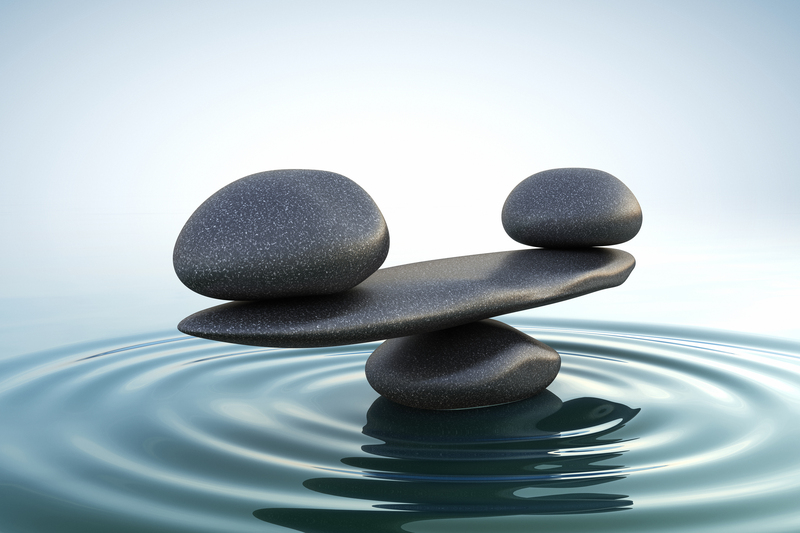 Invest in the development of future leaders with a view toward balance. Too many leadership development programs and efforts reflect an imbalance in this regard. The scales are often tipped in favor of yang or extroverted future leaders. Instead look for diversity in your emerging leaders—both yin and yang—and invest in them to create the balance you need down the road. Once you identify them, spend the time and money needed to help them develop into authentic leaders who own their strengths and what they bring to the table. Companies that fully grasp the benefit of this healthy diversity will see it translate into success on many levels, not the least of them the bottom line. Uniformity and stacking the deck in favor of only one side of the equation won’t achieve the best results or create the highest levels of meaning or engagement within an organization. Wisely creating the balance that humans strive for, especially as a function of shared leadership at the top of the organization, is the means by which the best companies will triumph. What Matters More for Leaders? Charisma or Character?